Consumers today are bombarded with messages everywhere they turn. To cut through that clutter, marketers are recognizing the value of personalized, printed communications. Using print helps marketers to get their message to stand out from the constant stream of electronic communications. And when printed communications is personalized, it can create an even higher level of engagement and response. locr’s maps are a great example of this type of easy personalized marketing. With the customer’s name and address, you can create a highly personalized map that that connects with your customer. 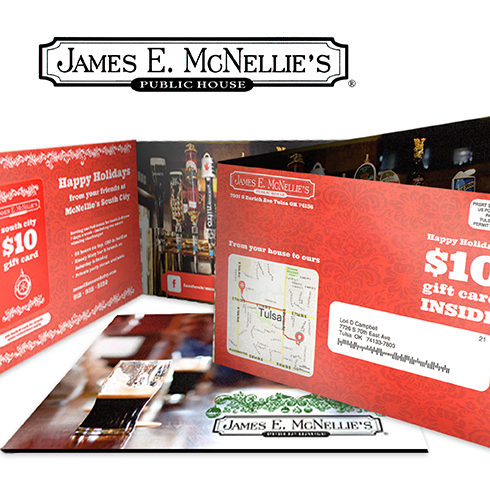 Once the customer responds to that message, you can then include that information in even more personalized mailing. You can see the power of locr’s personalized maps and GEOservices first hand at drupa 2016. Visit the locr stand (Hall 07 / B03) to learn more.